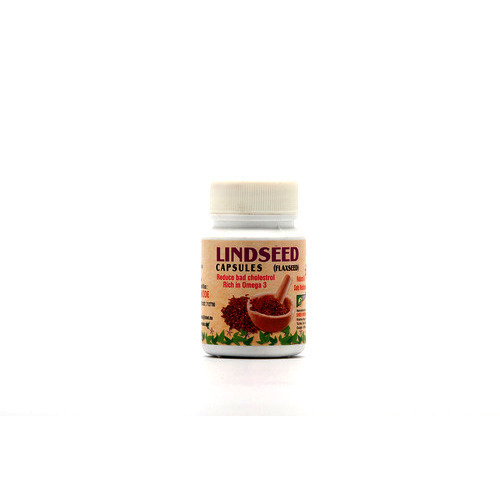 Lind seed is the richest source of Omega 3 –essential fatty acids. Lind seed improves the quality of hair, nails, and skin. It helps to regulate body weight, lower cholesterol and blood pressure, prevent arthritis and cancer. We offer the wide range of Lind Seed to our client. It works throughout the body to protect cell membranes, keeping them efficient, reduces the risk of heart-disease. Lind seed Capsules are also helpful in painful menstrual cycles and premenstrual breast tenderness. Those people who have dry skin and dry hairs, dandruff, brittle nails –they should take a lindseed capsule on regular basis to rid off the problems.